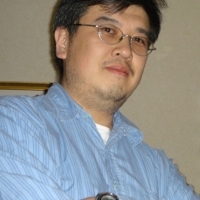 Toshifumi Yoshida is an anime producer who got his start long ago as a founding member of Animag. Toshi had been a video producer for VIZ Media, completing recordings of series such as InuYasha. Toshi currently works as a contract translator, writer, and producer-for-hire.